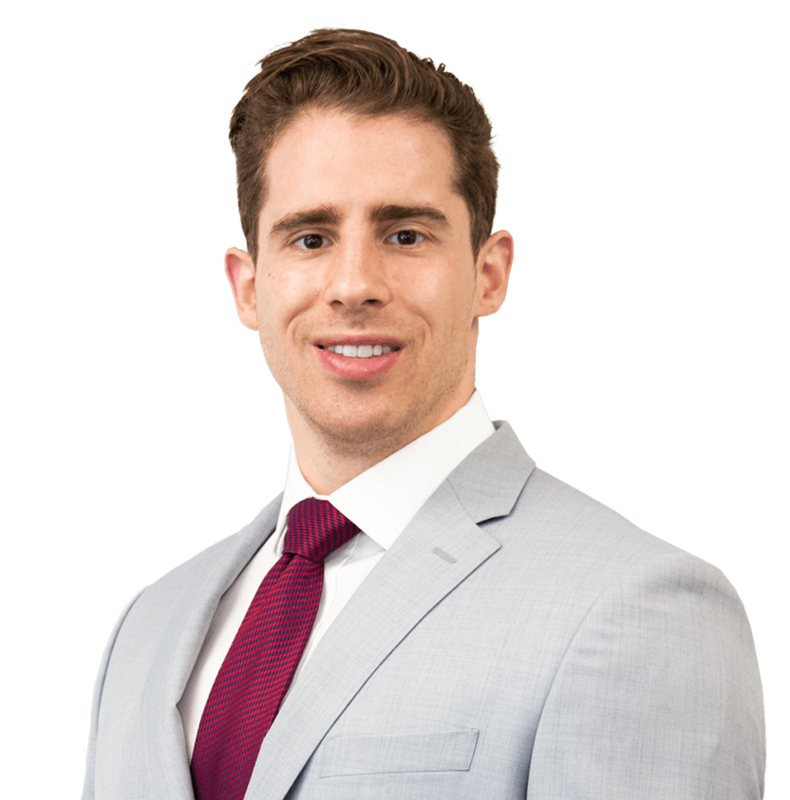 Ari completed his articles at a full service firm in Calgary, Alberta, having practiced almost exclusively in the area of civil litigation. 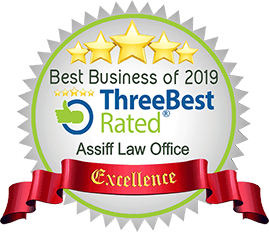 Since joining Assiff Law, Ari has worked almost exclusively in the area of personal injury, and has a wealth of experience advocating for his client’s in court, mediation, and judicial dispute resolutions. These experiences have allowed Ari to provide his clients with honest and effective legal advice that will maximize their respective claim. While in law school, Ari was one of the founding participants in what has become known as the Tax Assistance Project, a pro bono project dedicated to helping low income individuals with their Canada Revenue Agency disputes. Ari also participated in Pro Bono Students Canada, as well as Student Legal Assistance. Since early 2003, Ari has also been an avid volunteer for Project Warmth Society of Alberta, an organization dedicated to providing warm clothing to those in need.